In approximately five days Samsung will launch its 2018 version of the Galaxy Note lineup. As is the case every year, leaks and rumors for the device have painted a very clear picture of what to expect from it prior to launch. While the company will take it easy on the aesthetics, it doesn’t mean we won’t get any upgrades. This time around, the Korean tech giant will take a closer look at performance, and upgrade several features catered towards specific user needs. Head over below for more details. Samsung is also rumored to cater towards corporate and business users with the phablet, and especially its S-Pen. Additionally, other features such as battery life and storage will also witness upgrades. So let’s start with the performance. One thing that’s certain about the Galaxy Note 9 is that Samsung will launch the device with Qualcomm’s Snapdragon 845 – the processor which didn’t quite live up to expectations demanded from second generation 10nm. 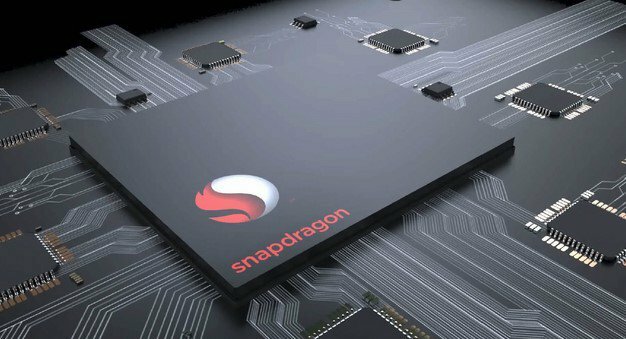 But, especially since Samsung didn’t do well with the Exynos 9810, the Snapdragon 845 is all that users can do with. Talking about RAM, it’s expected that the phablet will feature at least 6GB of memory and a larger variant of the phablet will also feature 8GB – a fact that will get several users with performance intensive needs drooling, to say the least. As mentioned above, Samsung will improve specific aspects of the device and a lot of these have to do with performance. 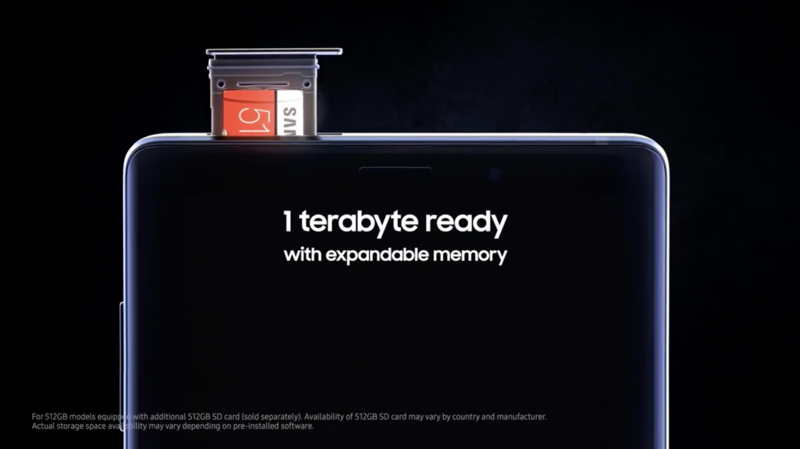 Two additional features that directly relate to the Note 9’s performance, are Samsung’s upgrades to its internal storage and battery capacity. A regular feature on the rumor mill for the past couple of months is the claim that Samsung will launch a 512GB variant. However, prior to yesterday’s promotional video leaks, sources believed that this will only be available to Korean users. As you’ll see for yourself if you take a close look at the image above, Samsung will instead make the device available internationally. Finally, the Galaxy Note 9 will also feature a 4,000mAh battery pack – a first for the lineup. Samsung had a rather contentious time with batteries on 2016’s Galaxy Note 7, and. if the Note 9 does feature a 4,000mAh pack then the Korean tech giant will demonstrate that the Note 7 fiasco is truly and completely buried. Finally, we’ve also got a rather strange claim that believes the right side of the phablet will be covered with copper pipes to prevent it from overheating. Looks like Sammy’ll keep all bases covered with the 4000mAh battery if this turns out true. 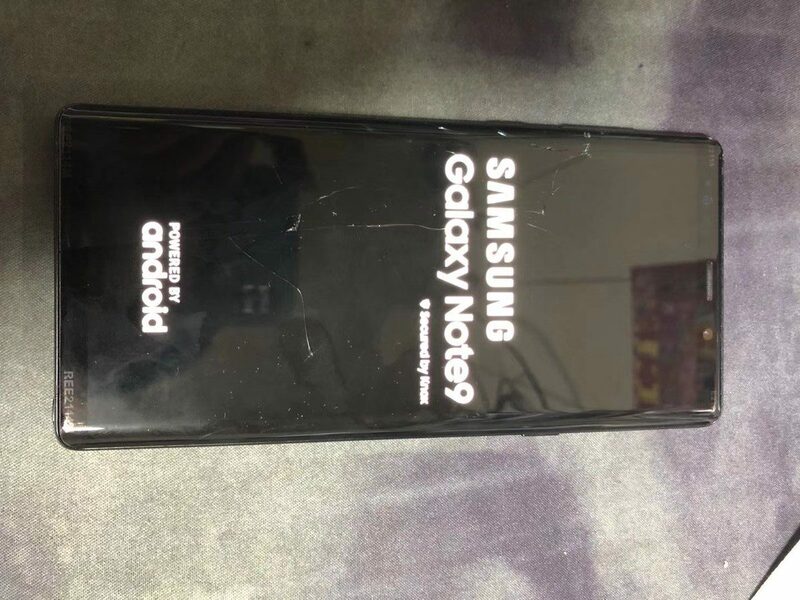 As previously mentioned, Samsung will not change the Galaxy Note 9 externally in any major way, and we agree with the statement. It’s only Apple who loved to emphasize on design – an emphasis that appeared to have fallen in the background after current CEO Tim Cook took over the reigns. Therefore, Samsung’s decision to keep things largely consistent on the 2018 Galaxy Note will work, given that the device’s other specifications provide it with distinct competitive advantages. Leaks suggest that the Galaxy Note 9 will be slightly shorter but both thicker and wider than the Galaxy Note 8. 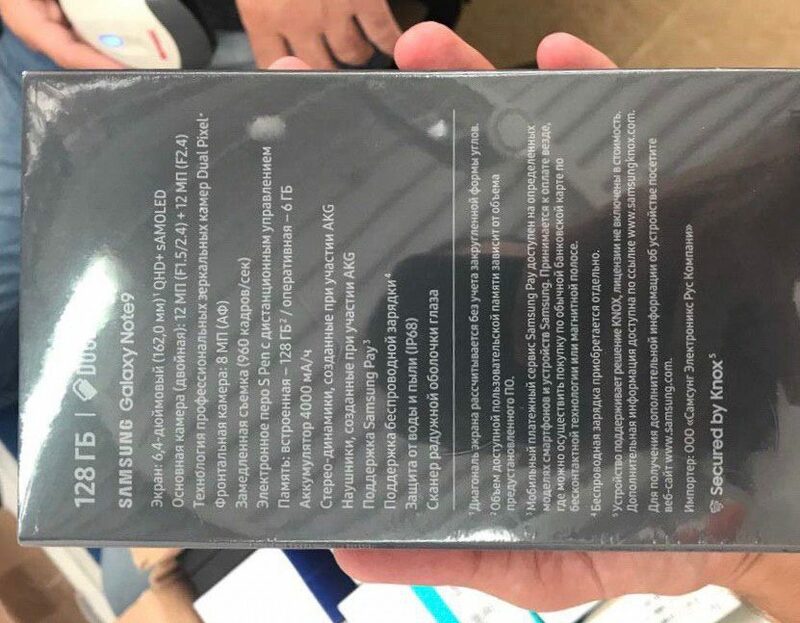 Notorious leaker Steve Hemmerstoffer suggests that the Note 9’s dimensions will stand at 161.9 x 76.3 x 8.8 mm. Additionally, the device will keep the Note 8’s squarish, strict form factor and make only some minor external changes. 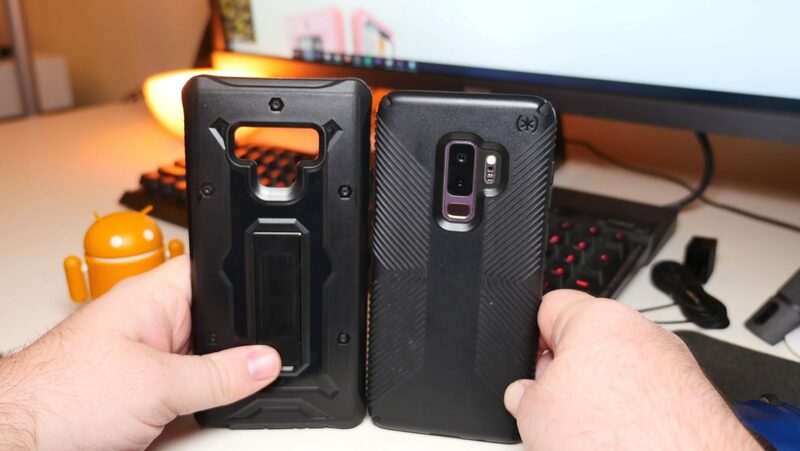 Galaxy S9+ and a case designed for the Note 9. At its back, Samsung will relocate the Note 9’s fingerprint sensor, that will now be placed under the phablet’s rear camera setup. The reasons behind this move are two-fold. At one end, Samsung intends to stop users from smudging the dual camera and at the other, this move will also ensure that the company can accommodate the Note 9’s massive 4000mAh battery pack inside a chassis that’ll change little in design terms. Finally, at the front, Samsung will further reduce the Note 9’s top and bottom bezels – but only marginally. Word on the street is that a shorter Note 9 will allow for reduced bezels and Samsung will equip the phablet with the same displays found its current devices. Speaking of displays, let’s take a look now at what to expect from its display and camera specifications. At the camera front, we’ve got news that you’ll either like or dislike depending on preference. 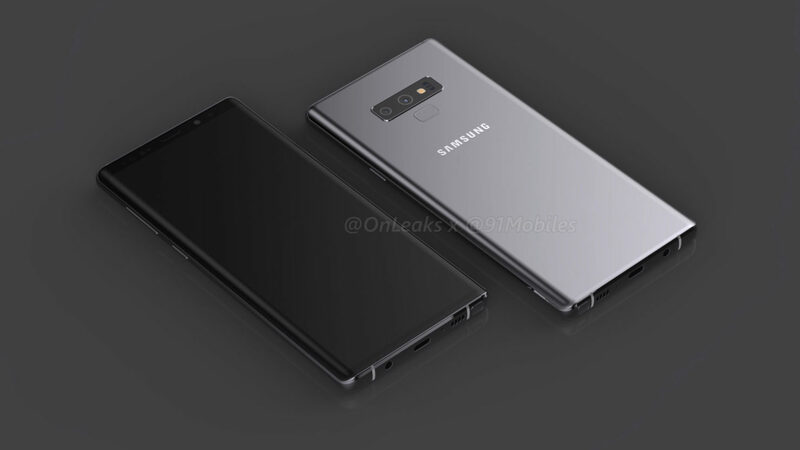 Several sources believe that the Galaxy Note 9 will feature a rear dual camera with the same specifications of the setup found on the Galaxy S9+. This results in a 12+12MP resolution, with one lens capable of a variable aperture (f/1.5 – f/2.4) while the other staying consistent at f/2.4. The rear camera upgrade is something that we expected for the Galaxy Note 9, as Samsung’s too big to change such features in-between its annual flagship launches. 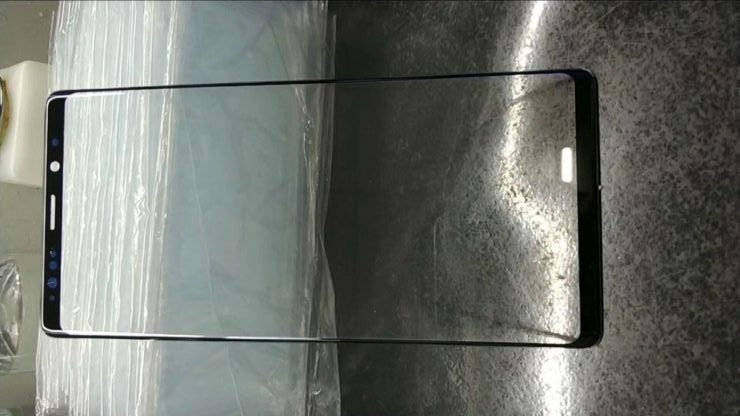 For the display, Samsung’s Galaxy Note 9 will feature a sAMOLED display panel with QHD+ resolution. Finally, camera the Note 9 will also record 960fps video at 0.4 seconds, twice the time for the Galaxy S9+. Finally, Samsung’s also rumored to upgrade the Note 9’s S-Pen rather drastically this year. The S-Pen will now double down as a remote control for the phablet, and allow users to control the Note 9’s volume, camera timer, and other features. The S-Pen will also feature a laser pointer to allow business-oriented users to give presentations. For pricing, a leaked advert puts a $1200 price tag on the 512GB variant and a $950 tage for the 128GB variant. To conclude, Samsung’s taking a focused approach on the Galaxy Note 9, which will definitely please the lineup’s fans. Eye-catching specifications such as 1TB storage and a 4,000mAh battery will also prove as selling points to new users. Overall, the device appears solid but we also hope that Samsung improves its UI for the device, as all these specifications will go to waste if the user experience is anything less than top notch.